Hollywood actor George Clooney certainly knows how to make someone feel like a million bucks, quite literally. Clooney’s good friend and business partner Rande Gerber made a stunning revelation recently on MSNBC’s Headliners show. He claimed the actor once gave 14 of his closest friends a $1 million as a gift in 2013. Once everyone reached Clooney’s house, he presented each of The Boys a black bag. It almost seemed like a scene from Ocean’s Eleven. 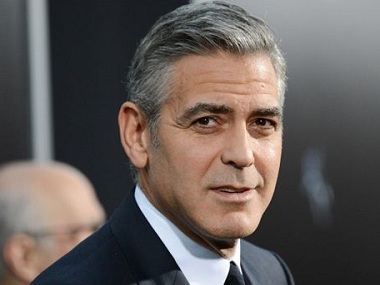 Gerber says later he tried all his best to return the money to Clooney, but the actor refused to take it.